Visit Us at Our All-New Location on Berkmar Drive! When was the last time you used the word 'love' to describe how you feel about your car? At Volvo Cars of Charlottesville, we hear our customers say it all the time, and for good reason. If only new 2019 Volvo models will do, then we have you covered. Peruse our selection of affordable Volvo models at your leisure; when something pops out at you, we'll set you up for a little joyride (i.e. test drive). Singing along to the radio, while optional, is certainly recommended for the full experience. Come by and test drive a Volvo S60, S90, XC60, XC40, or XC90 today! If you have your sights set on a used car, Volvo Cars of Charlottesville carries a wide range of options from which to choose. We take just as much pride in our used car selection as we do the vehicles that just rolled off the assembly line. Regardless of what you're after, we guarantee top-notch quality and reliability across the board and will do everything we can to ensure that you drive away satisfied with the vehicle you have chosen. 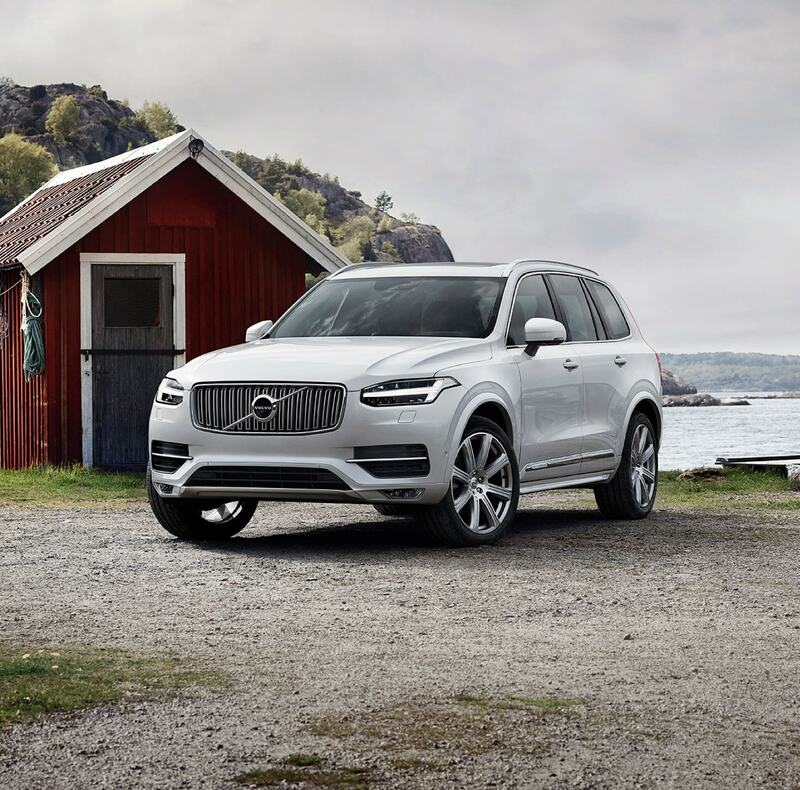 We know full well that buying a Volvo XC40, XC60, XC90, S60, S90 or V60 is one of the biggest and most important investments you can make. 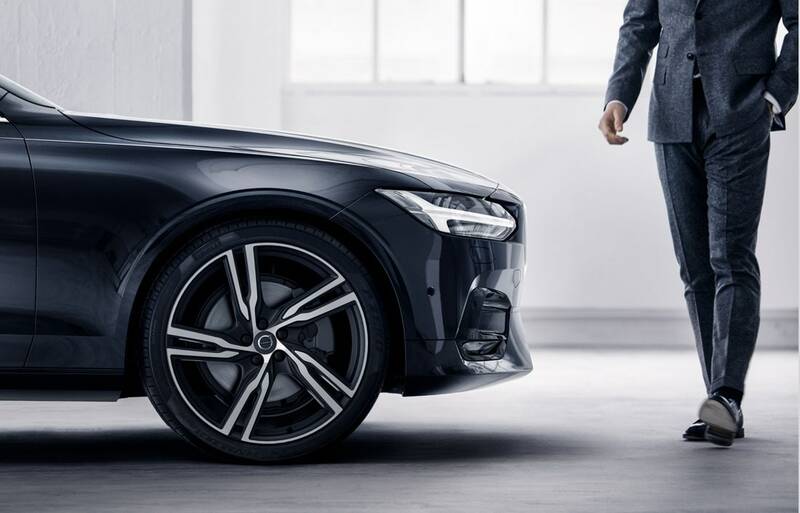 Here at Volvo Cars of Charlottesville, our financial experts will guide you every step of the way to get you behind the wheel in a way that you're completely comfortable with. Thanks to our wide selection of car loan and lease options to choose from, owning the car of dreams has never been easier. If you bought a vehicle from us a day ago, a month, a year, or longer, you're still a member of the family. Whether it's a quick tune-up, a recall, or the need for a more immediate fix, Volvo Cars of Charlottesville's service center is open during normal business hours for your convenience. Once you've scheduled an appointment online, over the phone, or in person, our automotive enthusiasts will take on nearly any job, big or small. If you'd like to learn more about everything our dealership has to offer, feel free to pay us a visit here at 3025 Ivy Road in Charlottesville, VA. 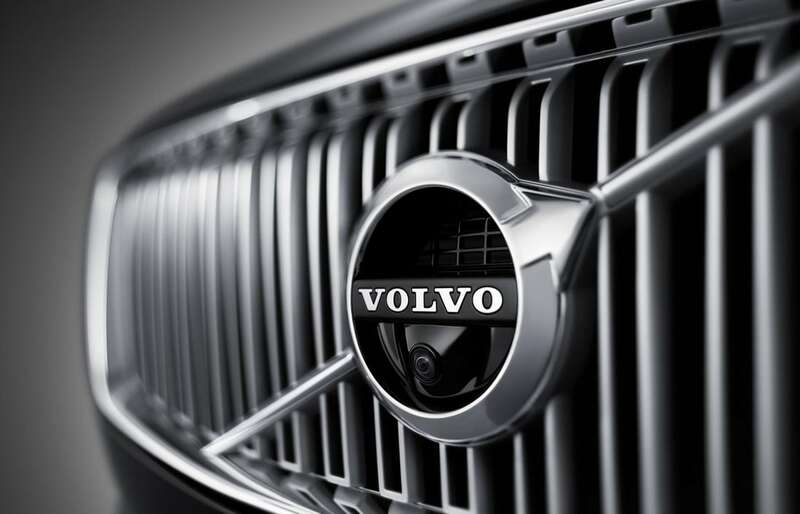 When you come to Volvo Cars of Charlottesville, quality and service come standard.